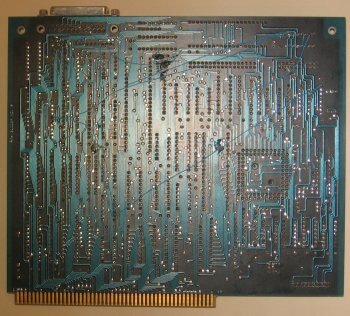 The C2-ML is quite a strange card. Although it seems to be a Zorro II card, it was primarily designed for use with the PAL JR and was often supplied with it. 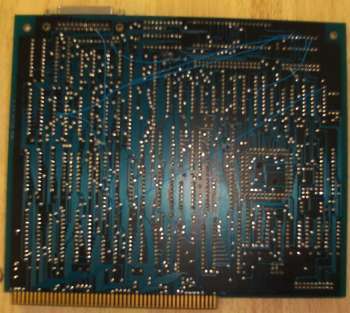 It appears to be electrically compatible with Zorro II but the card is a totally different dimension to conventional Zorro II cards and therefore is unlikely to fit in most other Zorro II systems. 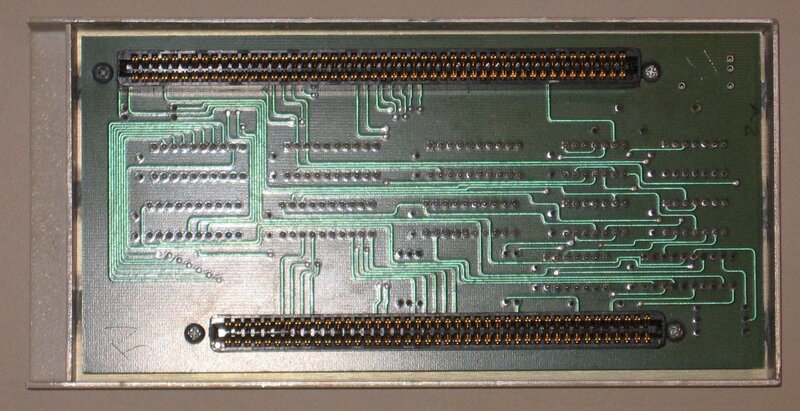 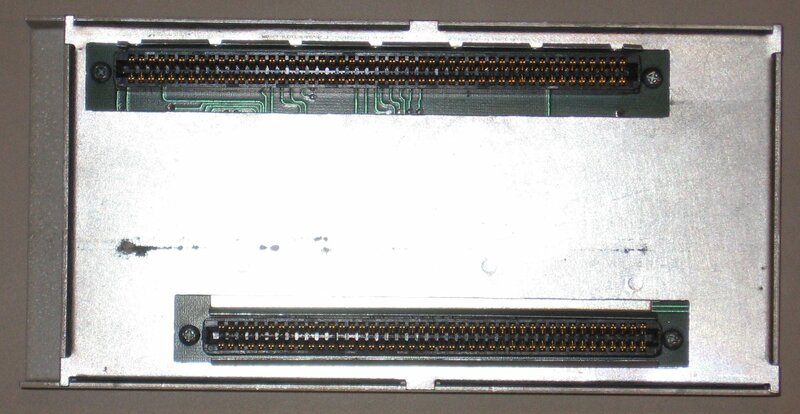 It's a hard drive controller based on the very old standard of ST506/MFM and was supplied with a 20MB seagate hard drive. 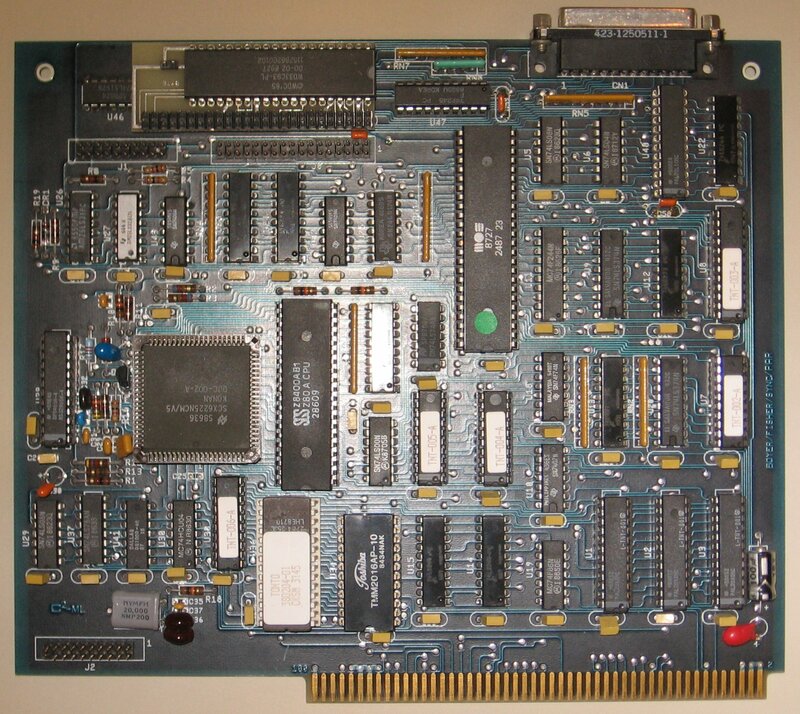 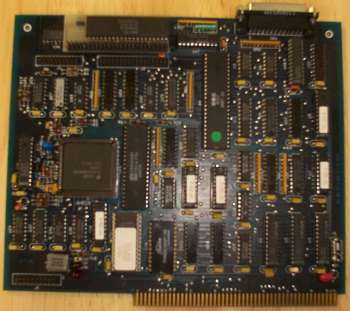 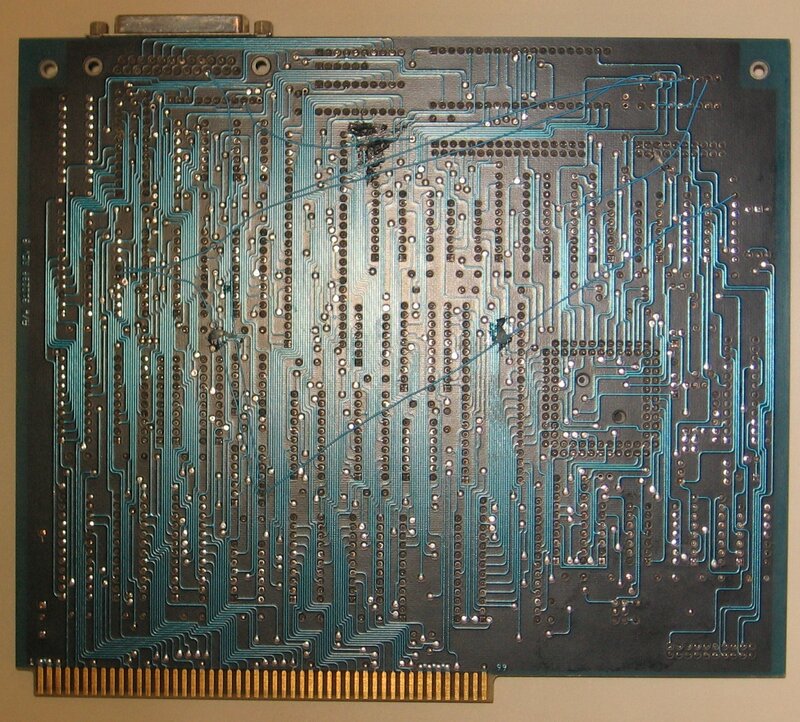 A SCSI version of this unit with a more normal Zorro II form factor was also produced, see here for details.